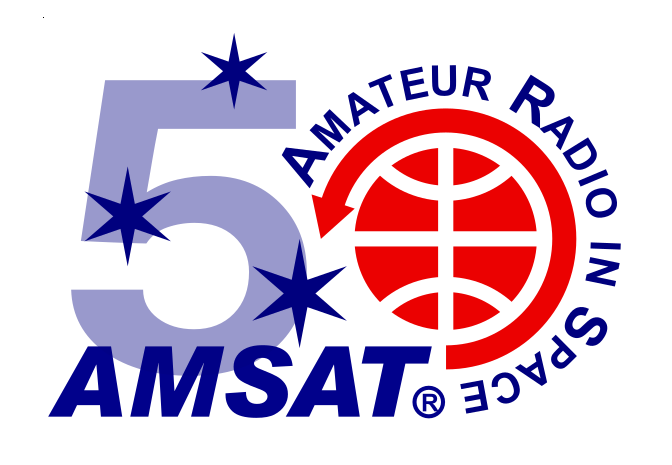 AMSAT will have its traditional presence at the 2016 Dayton Hamvention at the Hara Arena in Trotwood, OH on Friday through Sunday, 20, 21, 22 May 2016. There will be the usual activities including a booth in the Ball Arena, demonstrations from an area outside the Ball Arena, and a forum on Saturday (21 May). We will also have a number of both formal and informal social activities including the popular get-together at Tickets Thursday evening, and the TAPR/AMSAT banquet Friday night at the Kohler Presidential Banquet Center. This is an excellent chance to talk with other techies, and enjoy what is always a fascinating after dinner speaker. Saturday night is open to allow informal get-togethers, or the many other activities for which the Hamvention is famous. As usual, we will also be booking a block of rooms at a local hotel for AMSAT members, and preference will be given to those who will be contributing a significant amount of time to the AMSAT operation.